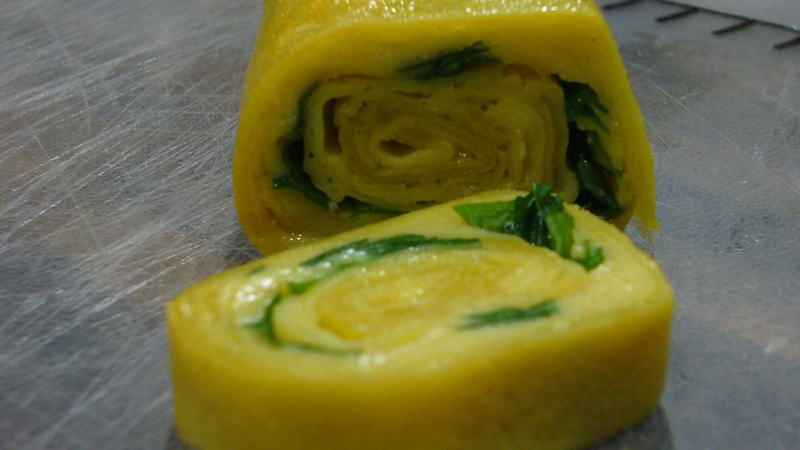 Cooked up some Tamago Yaki today with my special Tamago Yaki Omlette pan. The pan is square and pretty pointless outside of making rolled pan fried items. Took a while to make but I it was worth the wait. I have not made one of these in very long time. Thank to Sa-chan and Yu-chan for teaching me how to make these when we lived together. There were some really handy tricks that I thankfully didn’t forget.